The UK currently has double taxation treaties with over 130 countries. If you are currently working and paying tax in the UK you may need to provide evidence of this to prevent double taxation. 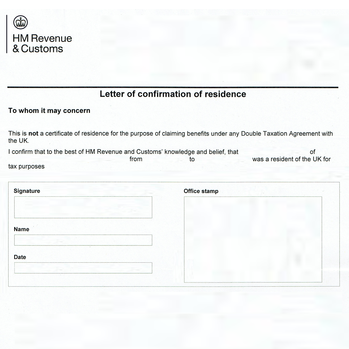 For only £54* we arrange for your HMRC residence document to to be issued with the apostille. * If your document has not been signed by the issuing HMRC official,or if the signature has been electronically generated, your document will require solicitor certification in order to be issued with the apostille. The fee for this is £66.00. If you are unsure please contact us for advice. 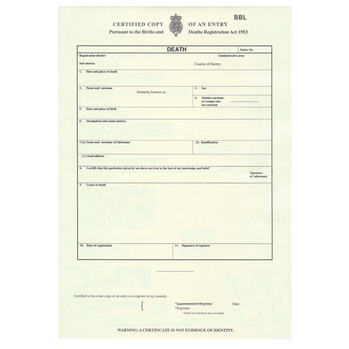 It is recommended that the apostille is issued to the original document to verify the signature of the issuing HMRC official. If necessary, it is possible for a copy of this document to be solicitor certified and issued with the apostille. However, you should always check with the authority requesting your document to find out if they would accept a copy. 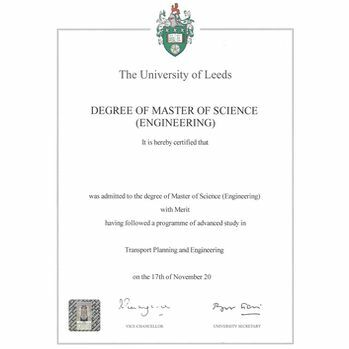 Where can you obtain a certificate of residence? 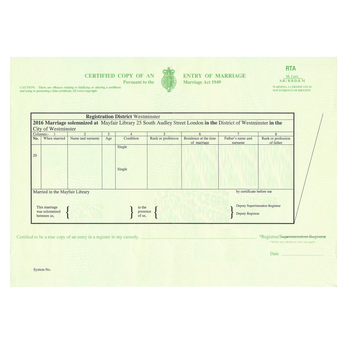 The confirmation of residence certificate is a government issued document. You need to contact HMRC directly to apply for this. Alternative documents may used as a substitute, or in addition to, the confirmation of residence. An example of this would be a P60 which would provide evidence of your tax contributions. It is advisable to clarify exactly which documents are required with the requesting authority before proceeding. 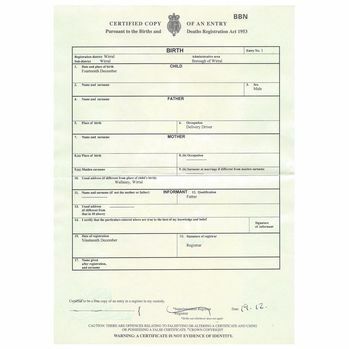 How to order an apostille for your certificate of residence?